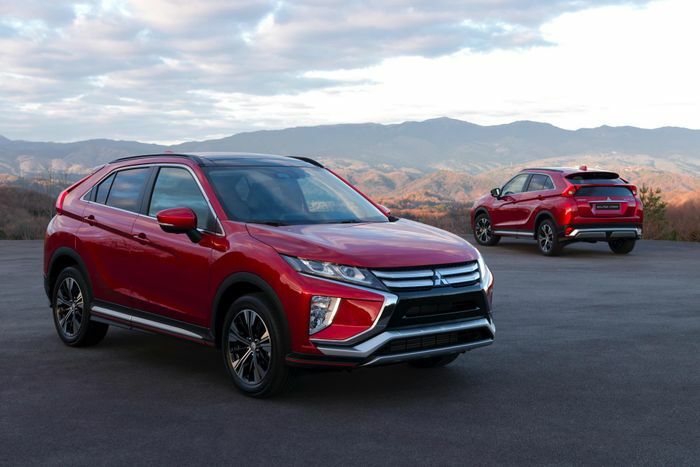 This same point stands for the Mitsubishi Eclipse Cross (below) and Ford’s own Mach 1 crossover concept, which may end up being called the Mach-E, because batteries. 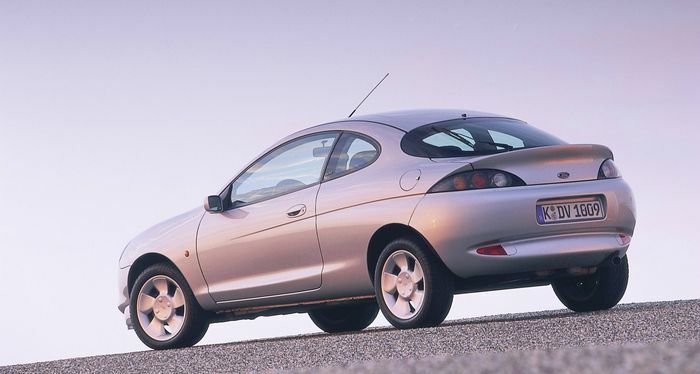 The Eclipse, the Mustang Mach 1 and even the Puma were cars bought by people who were enthusiasts in one way or another. 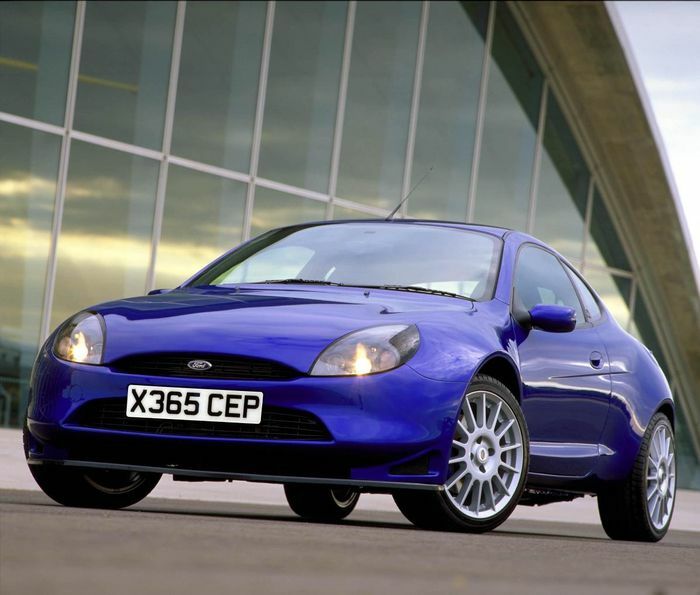 Not by them alone, obviously, but what is there about a B-segment supermini on stilts that gets the juices flowing? 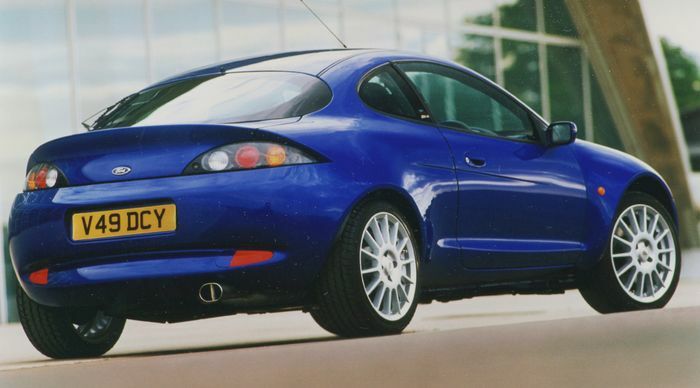 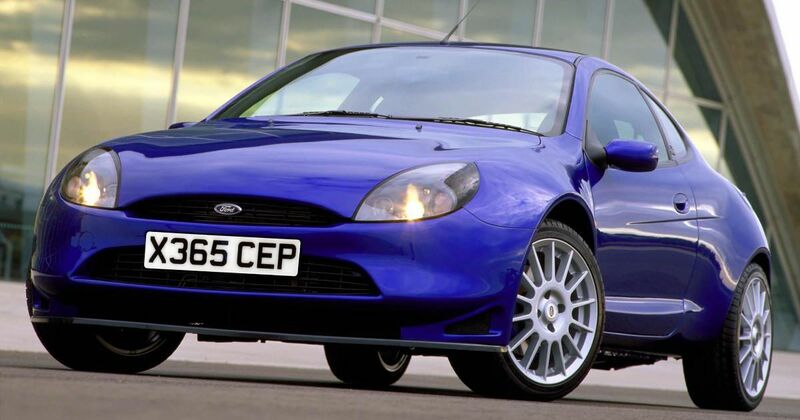 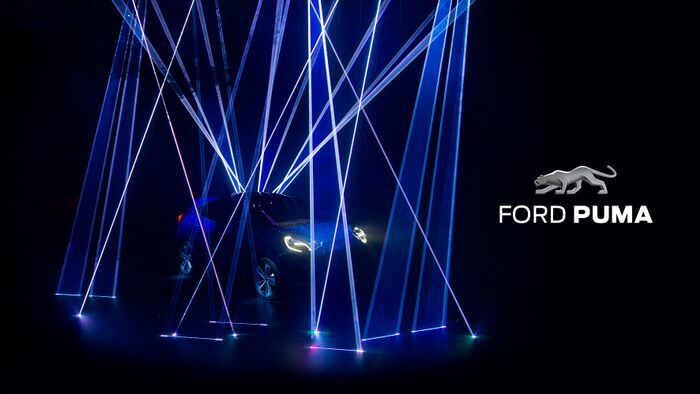 Ask Ford of Europe how fondly its depressing Fusion (a fifth-gen Fiesta with a suspension lift) is remembered these days - that’s if anyone even remembers it at all.